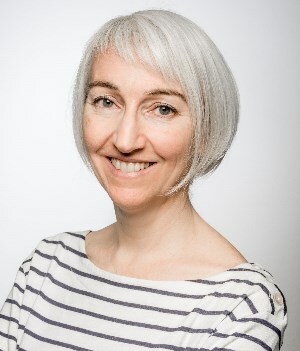 Julie Doyle is Professor of Media and Communication at the University of Brighton, where she is Director of the Centre for Spatial, Environmental and Cultural Politics. With a particular focus upon the visual, Julie’s research examines the role of media, communication, and culture in shaping societal responses to climate change. Author of Mediating Climate Change (2011), Julie has carved a distinctive interdisciplinary research profile in the field of climate communication and her research on visual climate communication is cited as foundational to the field. Julie also works collaboratively with visual artists, cultural educators and NGOs to seek new and creative ways of communicating and engaging (young) people with climate change that link to the cultural values and practices of people’s everyday lives. Julie has played a key role in the international professionalisation of environmental communication as an academic field: she was a founding Member of the Board of Directors of the International Environmental Communication Association (IECA), and is currently Associate Editor of the journal, Environmental Humanities. She is passionate about working together in ways that are interdisciplinary, creative, caring and challenging.